Michelle, website looks great! thank you! Thanks Steve!!! Please let me know if you see anything that needs changed or corrected. When will results from the Capital City Clash be posted? 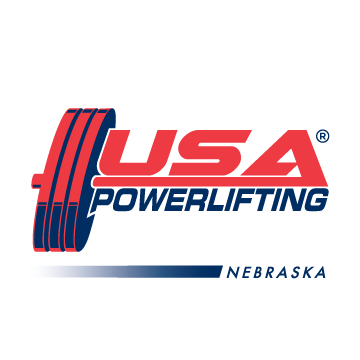 The USAPL Nebraska State Championships will be held at the Cavalry Community Church (4400 North 1st Street, Lincoln, NE 68521) on April 30th, 2016. Is there a event category in which wrist wraps, belt, and knee wraps can be used? All equipped divisions allow those.  Is there a schedule or about how long do these events go, such as the Patriot Open in Lincoln. This will be my first time attending. Looking to enter my first meet, any direction or how to enter would be greatly appreciated. I have never competed before so any information would be appreciated. I live in the omaha area and travel is not a problem.